Protectors are applied to non-solution dyed carpets before they leave the carpets mill. This protector wears off over time and will need to be re-applied, so the carpet maintains its stain resistance. 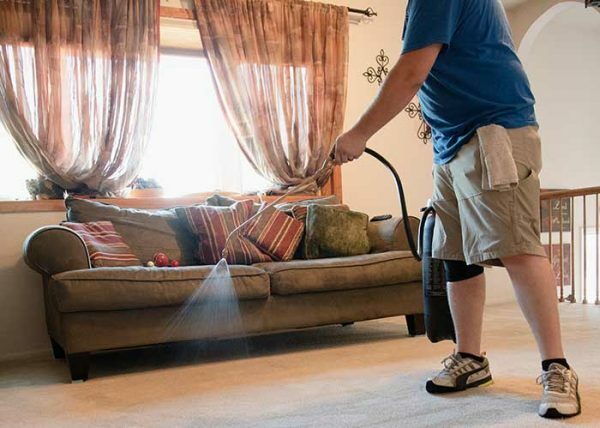 The best time to reapply Scotchgard to carpet or upholstery is just after professional cleaning. 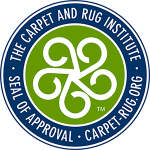 Most carpet warranties specify that your carpet needs to be cleaned every 12-18 month with hot water extraction (steam cleaning). This is the perfect time to have the Scotchgard protection re-applied. Scotchgard repels food based liquid spills. When you spill milk, soda, juice or water on the carpet or fabric, the water beads up on top and does not immediately penetrate the surface. The beading allows time to blot the spill gently, so it does not have time to become a stain. Scotchgard resists dry soil so it does not stick to the carpet fibers, therefore it makes vacuuming more effective. When we remove more soil, the carpet fibers wear down slower. That means the carpet will stay looking better longer. Scotchgard will also fill in abrasions on the carpet fibers. Our 12 Month Spot and Spill Limited Warranty. 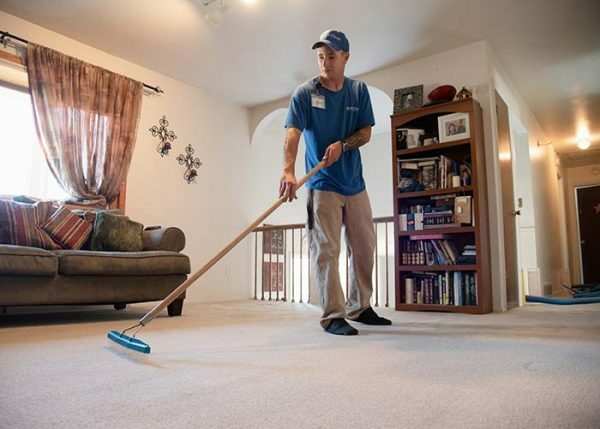 When you protect your investment in your carpet by having Scotchgard applied by Hydro Clean Carpet Cleaning, we reward you with a 12 Month Spot and Spill Warranty. Anytime within 12 months, If you encounter a spot that you cannot remove with our Spot Out Lifetime replacement spotter, we will come out to treat that spot at no charge. To renew your warranty every 12 months, merely have us do your annual carpet cleaning and re-apply Scotchgard Carpet Protector. If you ever run out of our spotter, call, and we will bring you more. It is essential that you only use our spotter. Any other brands or store-bought spotters will void the warranty. Many store-bought spotters can bleach out the carpet and permanently set in stains.